Chelsea Loose Tank är en tanktopp med inspiration hämtad från Chelseas gator. Tillverkad i en mjuk och skön materialblandning av bomull och polyester. Bär den på nästa gympass eller ha den till vardags. Tanktoppen är snyggt skuren med lite kortare framsida och lite längre baktill. Råa ärmkanter för en tuffare look. The Chelsea Loose Tank is something you’d spot on the streets of Chelsea – or even in your own neighborhood. 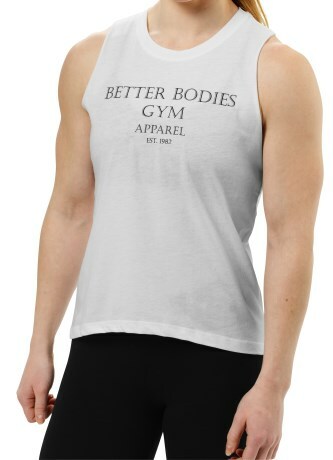 Made from a soft, comfortable cotton/polyester blend, the Chelsea Loose Tank is the perfect piece to wear during your next gym session, or even when you’re lounging around. 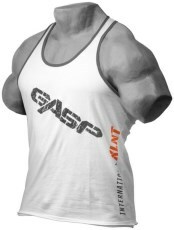 In addition to offering high and low cuts, this tank is designed with raw cut sleeves for an edgy, yet polished look.